Switzerland is not all chocolate and cheese and there’s more to it than St.Moriz and the Matterhorn. I made Zurich my home for 3 years and each time I’ve returned to visit, I tried to do something that I’d never forget. 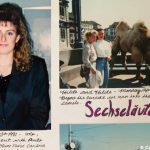 Here are my most memorable things I’ve done and places I visited. I’ve turned them into a mini guide for a perfect day in Zurich. 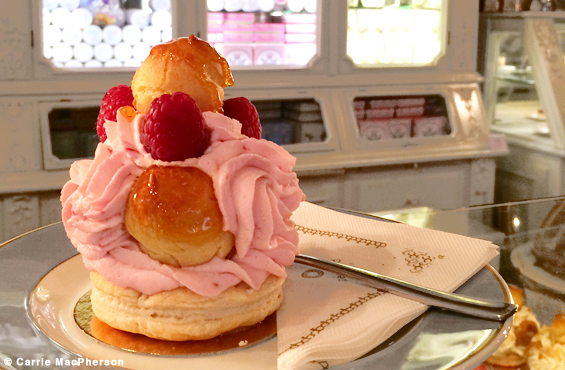 As pretty as Ladurée, but unique to Zürich. 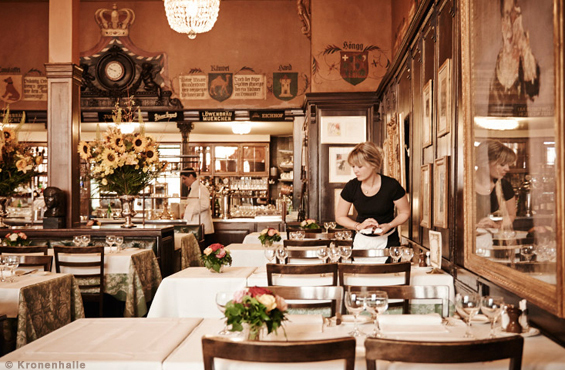 Café Schober was founded in 1890 and is known for their hot chocolate, champagne truffles, candies, confections and pastries. This is my never-miss stop whenever I visit Zurich. Don’t leave without a box of champagne truffles, one for you and one for your BFF (29 CHF or about $35 CAD). 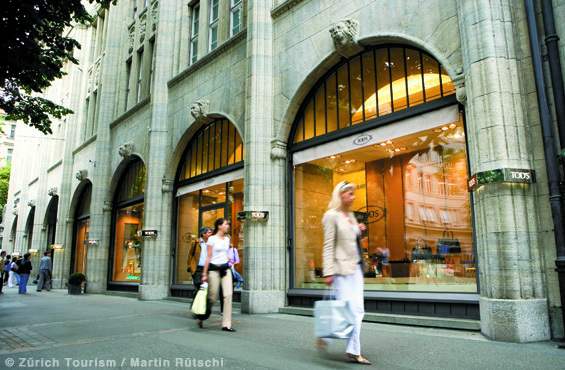 Hit the Bahnhofstrasse (the Swiss equivalent to NYC’s 5th Avenue) – be sure to stop at Globus for a makeup touch-up and here you’ll find everything you need under one roof including souvenir Swatch watches (where I bought my first!) and Swiss Army knives. Browse luxury brands at Grieder (the Swiss Holt Renfrew) and Bally for the best quality Swiss shoes since the mid-1800s. On my most recent trip, I purchased a pair of jelly wellies at NavyBoot, a relatively new Swiss shoe and accessory company. 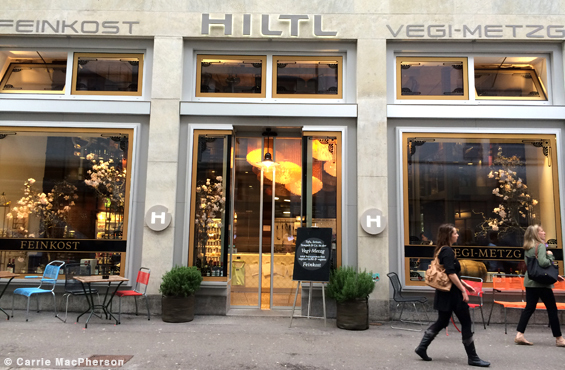 Near the Bahnhofstrasse, have a healthy lunch at Hiltl, the longest running vegetarian restaurant in the world (already on its 4th generation)! Take your time to enjoy a meal at the high-end restaurant upstairs as opposed to the bustling buffet on the main level. 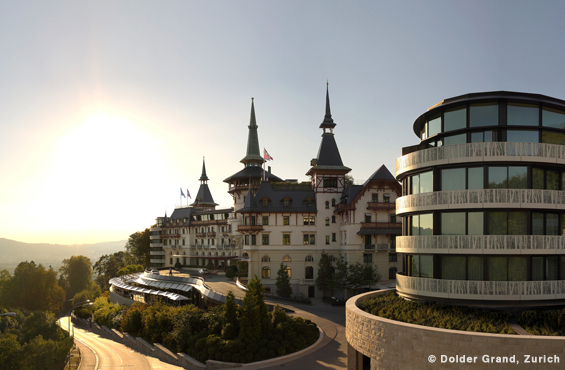 High above the city, the 5-star Dolder Grand Hotel boasts an immense spa that is by far the best spa I’ve been to in Switzerland or anywahere in the world! With the most spectacular views of the city from two outdoor jacuzzis, the spa includes: separate private spas for men and women as well as a beautiful lap pool and a relaxation room with Japanese Sunaburos: tubs filled with warm pebbles. I booked a massage which granted me full access to the spa for roughly $200 and it was well worth it. Opt for the scenic funicuar ride to the hotel instead of an expensive cab ride. 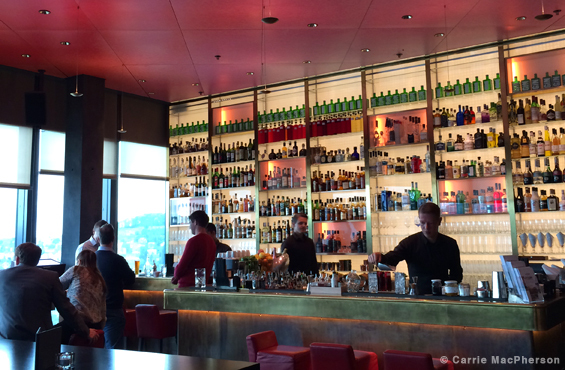 Cocktails with a vista – a bit like the bar in the Standard Hotel in NYC, but here the drinks are 100x better! Housed in an office tower (the tallest in the vicinity) in the trendy Züri-West neighbourhood, Kreis 5, The Clouds bar mixologists concoct creative seasonal cocktails. I tried the Asian Impact Martiini (grapefruit and coconut flavoured gin, lychee liqueur, peporoncini, lemon grass and rose syrup). Heaven! Zurich’s legendary Kronenhalle has served the likes of Thomas Mann, James Joyce, Joan Miró and Picasso. Here, the chef carves out big slabs of roast beef on a silver platter from a trolly that he rolls up to your table. Famous artists’ works don the walls and it’s rumoured that they paid for their suppers with their talents before they became well known. My Swiss host family took me here for my 25th birthday, where I tried my first oyster! 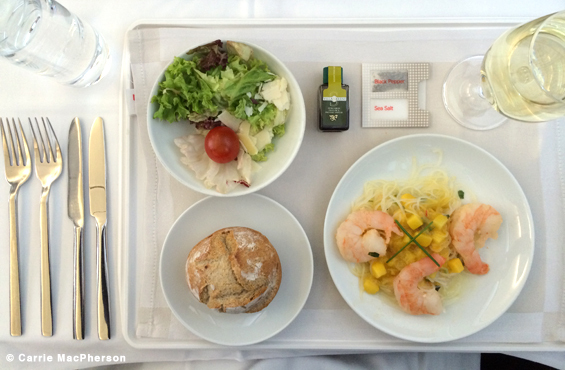 Make your Swiss trip totally Swiss by flying in style in business class with SWISS. 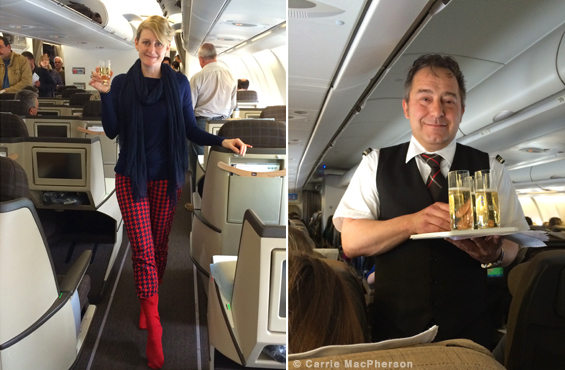 I was fortunate to fly Swiss on many of my trips to Switzerland, but I thank SWISS for flying me in both Economy and Business class on my most recent trip so that I could experience the best of both worlds. Business is definitely a bonus! 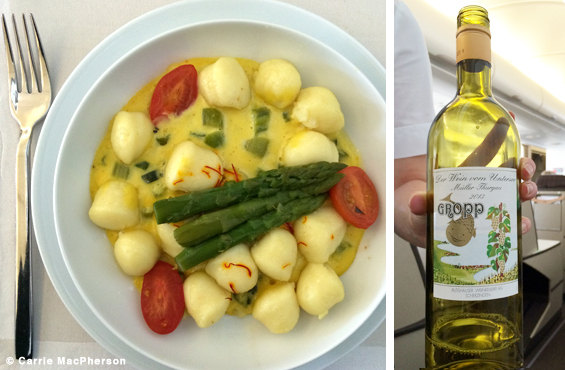 (For the main course, I tried the gnocchi menu by Hiltl in Business Class, paired with a Swiss white wine). Disclaimer: Most of these places I discovered on my own over the years except for Clouds bar and Hiltl. I discovered Clouds thanks to a walking tour of Zuri-West offered by Zurich Tourism and thanks to SWISS airlines who flew me to Zurich in order to experience the airline and the Sechseläuten festival celebrating the end of winter. During my visit to Hiltl, my meal was graciously provided by Hiltl.